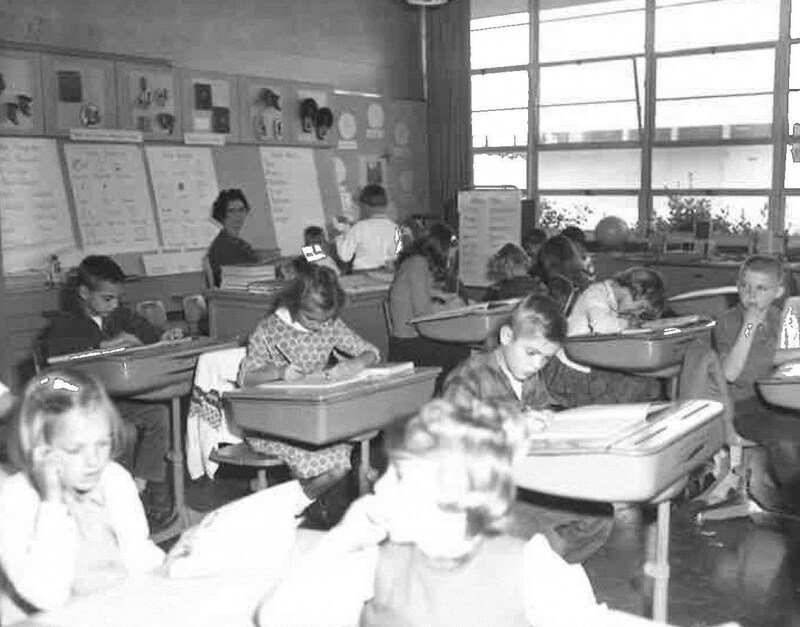 Munsey first began providing educational services in 1954. 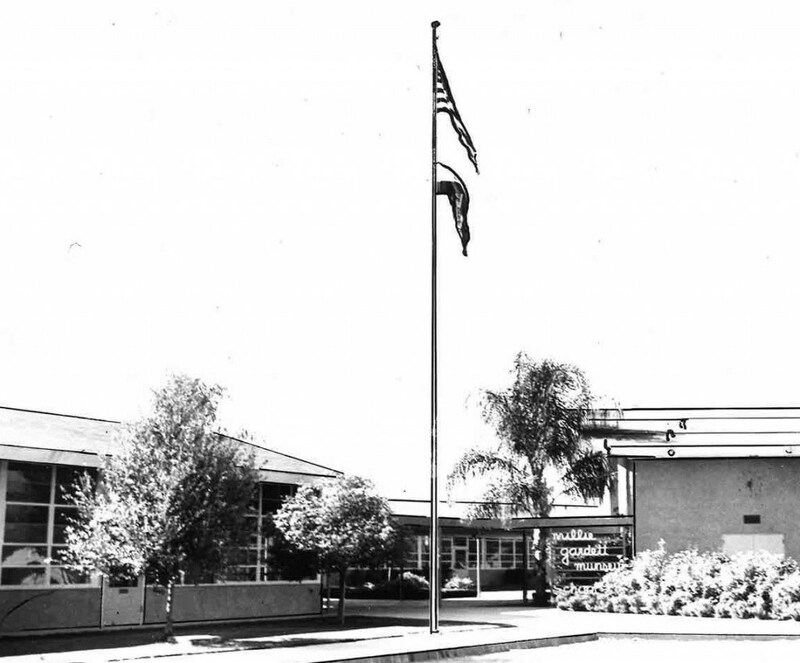 It is named after Millie Gardett Munsey, a dedicated educator who taught in several schools in the Bakersfield area from 1895-1945. Munsey Elementary strives to follow her example each day through modern, relevant instruction delivered by knowledgeable, caring teachers and staff. Munsey serves approximately 660 students in grades TK-5th. 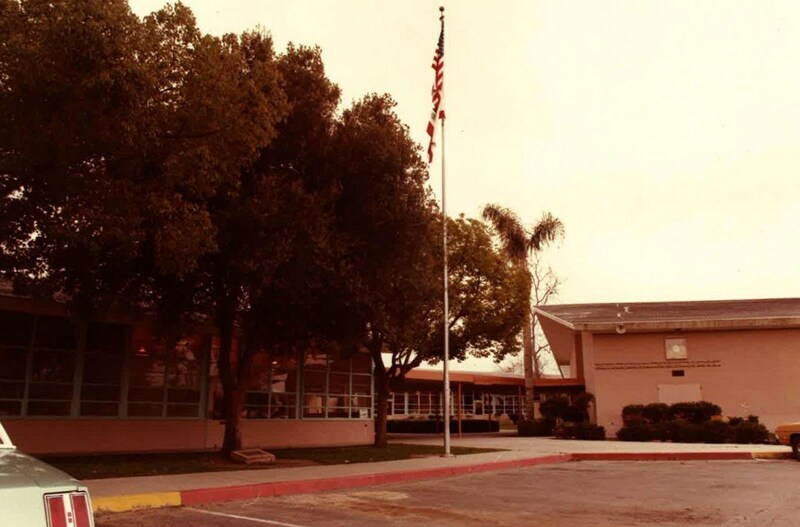 Some of our programs that make an education at Munsey special include a STEM (Science, Technology, Engineering and Math) program for all 5th grade students, new technology in all classrooms, a modern computer lab, a science lab and numerous extended learning activities. Munsey’s mascot is the Star. Our school colors are red, white and blue. 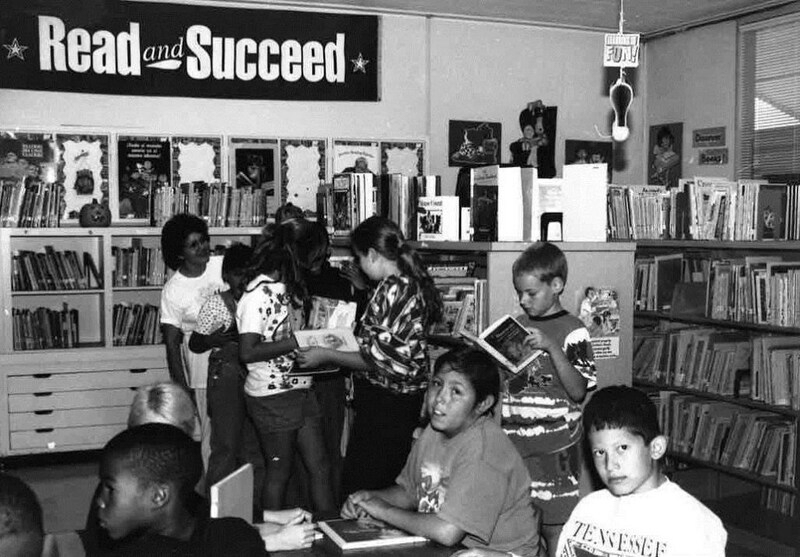 Students enjoying Munsey’s library, 1997. 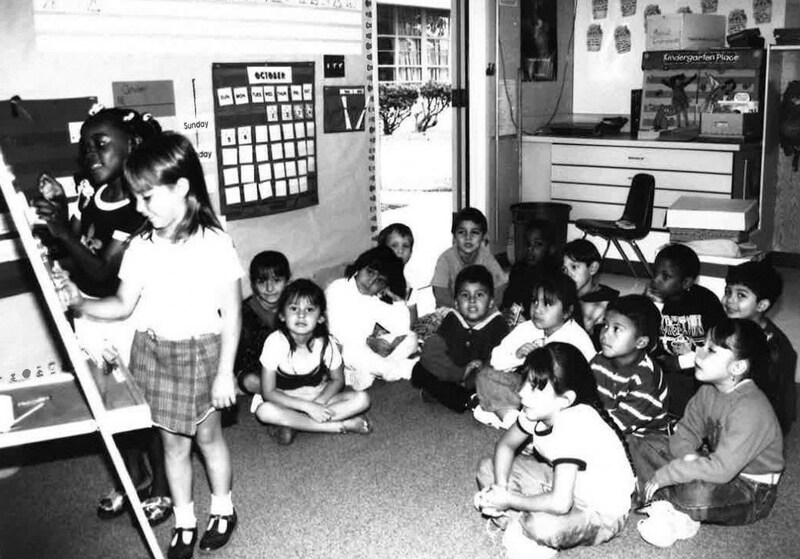 Small group learning session, 1997.